Hi! Thanks for visiting my website. I’m a contemporary romance and young adult author. I’m also an avid reader and love finding new books to read. The Millionaire’s Revenge Contract, the third book in the Seduced by Love Series, releases from Entangled Publishing on November 12, 2018. The Millionaire’s Revenge Contract is now available on Amazon Kindle, iBooks, Barnes & Noble Nook. The Firefighter’s Perfect Plan, the second book in the Fire and Sparks Series, releases from Entangled Publishing on March 12, 2018. The Firefighter’s Perfect Plan is now available on Amazon Kindle, iBooks, Barnes & Noble Nook. The Millionaire’s Temptation, the second book in the Seduced by Love Series, releases from Entangled Publishing on July 10, 2017. The Millionaire’s Temptation is now available on Amazon Kindle, iBooks, and Barnes & Noble Nook. Wedding Date Rescue, the first book in the Fire and Sparks Series, released from Entangled Publishing in February 2017. 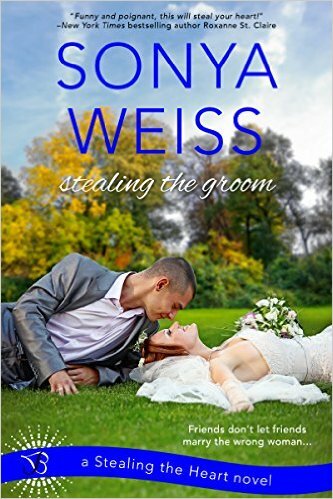 Wedding Date Rescue is now available on Amazon Kindle, iBooks, and Barnes & Noble Nook.